Sign up with your school email by clicking on the image below. While you are waiting for your email to be verified, check out these prezis and get the hang of navigating in them. 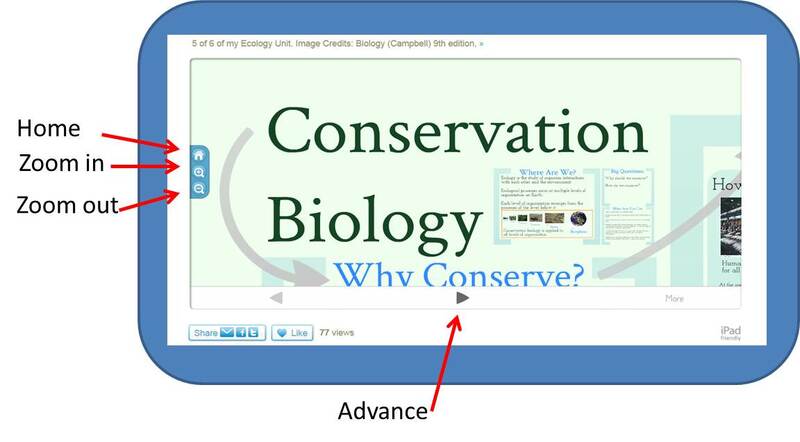 Hint... Click on the arrow to advance a prezi. Then move on to some of the Prezis below. Now that you have an account... Time to take the plunge!!! 1. Log in and click on the Your Prezi tab and then click on New Prezi.